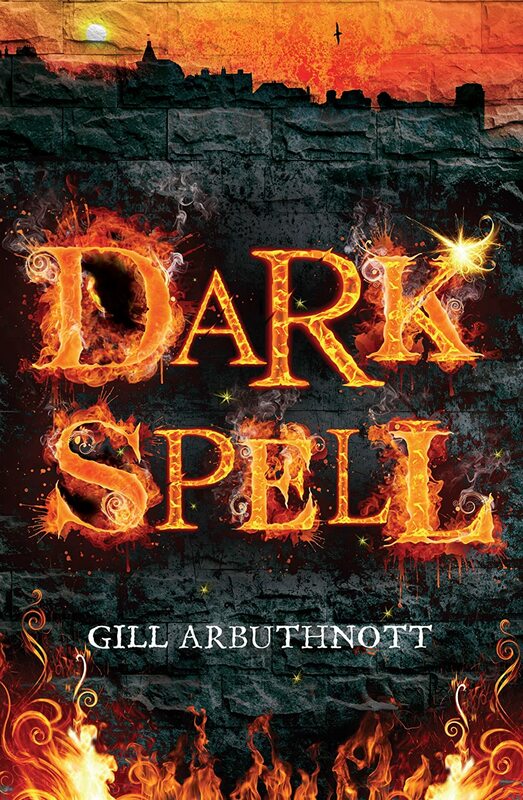 The first book I read was Dark Spell by Gill Arbuthnott. Dark Spell is listed under the Older Readers section, for ages 12-16. I would definitely say that Dark Spell is for readers on the younger side of that spectrum, maybe ages 10-13. It’s a little scary, with a malevolent spirit and haunted house, but the story might not be quite complex or dramatic enough to keep the attention of older teens. Callie is awkward and unpopular at school. She doesn’t go along with the other students’ pranks. Whenever she gets upset, a weird prickling surges through her and odd things tend to happen. After a bully in school goes one step too far and Callie somehow makes her fall from across the room, she can’t ignore what makes her different any longer. Her grandmother, Rose, explains everything: Callie is a witch, like Rose, and must learn to control her powers. The summer holidays bring Callie’s best friend, Josh, up to Fife from Edinburgh. When the two of them go exploring in the medieval tunnels, something horrible and angry from the past latches onto them from the darkness. They’ve accidentally woken an angry presence that begins to haunt Callie’s home and threatens her loved ones. With the help of Rose, Josh, and some dear old ladies who are more powerful than they might appear, Callie must come to terms with her heritage and trust the frightening power she commands. My very favorite thing about Dark Spell was the fact that it takes place in St Andrews and Fife, which is my most beloved place in the whole wide bloody world. (You can see the silhouette of St Andrews at the top of the cover. Ain’t it stunning?) The setting made me homesick and happy, as did the fact that local history was the plot’s driving force. The tunnels beneath the castle ruins really do exist, and it’s true that the besiegers and besieged dug to meet one another and battled down there. So the ghostly consequences of such violent times made a lot of sense. Coastal Fife is simply gorgeous, and while the descriptions aren’t over-wrought I was instantly transported back to the towns and cliffs which would pass by my window on the bus ride to Anstruther or Pittenweem. Setting matters a lot to me, and being able to picture my old beloved town while I read Dark Magic was a nice treat. There’s plenty of ghostly lore around those parts, what with all the significant historical events that took place around St Andrews over the centuries, and I liked how Gill Arbuthnott required Callie and Josh to pay attention to history in order to get rid of the dangerous magic that plagued them. Another strong point in this book: Callie’s grandmother, Rose, and Rose’s friend Bessie who were sharp and funny old ladies. I could hear their voices so clearly whenever they magically contacted one another in the washing up basin or made quick jokes before facing terrible ancient powers together. There’s a certain kind of East Fife Old Lady who I would see at the baker’s or walking their dogs along the coastal path. Bessie and Rose make me hope that some of the ladies I encountered might be grandmotherly, no-nonsense witches, too. The haunting that goes on at Callie’s house started out with a classic scare that has yet to get old for me: something dark and nightmarish lurking around her bedroom while she sleeps. And you know it’s a serious problem when the cat gets scared! Soon enough, gross water is leaking out of the walls and she’s starting to show physical signs of spectral interference. There’s nothing too new, there, but the frightening images were pretty good. I was more impressed with the way that Callie’s parents start acting really unlike themselves the longer they stay in the house, and how this makes Callie worry what they might truly think of her odd abilities. Until this side-effect of the haunting came into play, I thought that the family’s interactions would be one-dimensional throughout the whole book. It was fixed a little too easily for my tastes – in fact, the character development in general was rather undershot all around– but that particular negative reaction to bad magic made Callie’s inevitable battle with the darkness more personal. Unfortunately, I couldn’t get entirely drawn into the story of Dark Spell, because the pacing was never quite right. The small-scale magic begins almost right away, but it feels like ages until the more exciting events start up. And watching vaguely “weird” girls magically spill food on shallow bullies feels hollow after decades of similar antics in children’s fiction. While other books about young people learning magic could go on for days about the nature of spells – I would happily read 600 pages about Hogwarts’ curriculum alone, for example – the source of the witches’ power here never extends beyond the surface. Once Josh and Callie go down into the tunnels the tension builds a little more, but still I never got too worried about the friends’ inevitable success. We only get the barest glimpse of Callie’s personality before she starts freaking out about her powers, so there’s not much to compare against her new-found identity as a witch. She and her mother have some unhappy disagreements about Callie’s social life, but I found her mother’s contention over Rose’s influence more convincing. As a heroine in a fantasy story, Callie is resourceful and she learns to be brave, but a little more development of her pre-magical interests and dreams would have been nice. I did like the origins of her friendship with Josh: they mostly communicate online and only get to see one another occasionally, so things are awkward at first but soon fall back into companionable comfort. There’s barely any romance in Dark Spell, which is why I’m recommending it for younger readers rather than teens. Naturally, I rejoiced over the lack of sexual tension, but even for platonic friends Josh and Callie were a unusually wholesome compared to the teenagers I know. 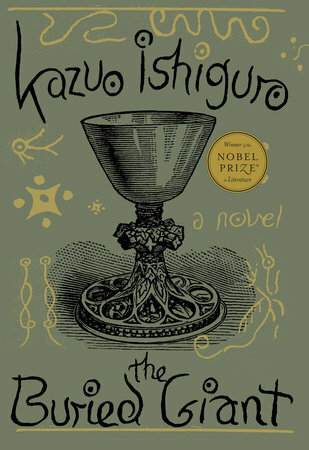 While the clean language and no drama outside of the fantasy plot might disappoint more seasoned readers, I do think that it makes the book appropriate for anyone over 10 as long as they like scary stories and a little bit of gruesome history.